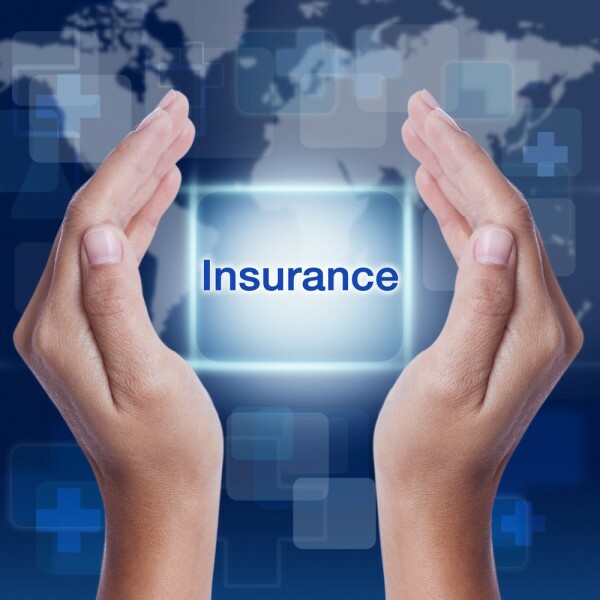 American National Insurance Company (NASDAQ:ANAT) was in 13 hedge funds’ portfolios at the end of September. 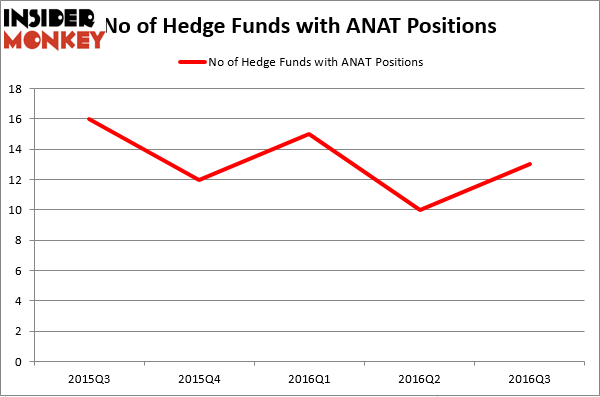 ANAT has experienced an increase in hedge fund interest in recent months. There were 10 hedge funds in our database with ANAT positions at the end of the previous quarter. At the end of this article we will also compare ANAT to other stocks including Cabot Corp (NYSE:CBT), Outfront Media Inc (NYSE:OUT), and Rayonier Inc. (NYSE:RYN) to get a better sense of its popularity. At Q3’s end, a total of 13 of the hedge funds tracked by Insider Monkey were bullish on this stock, a gain of 30% from the second quarter of 2016. The graph below displays the number of hedge funds with bullish position in ANAT over the last 5 quarters. With the smart money’s capital changing hands, there exists a select group of noteworthy hedge fund managers who were boosting their holdings significantly (or already accumulated large positions). According to publicly available hedge fund and institutional investor holdings data compiled by Insider Monkey, Renaissance Technologies, one of the largest hedge funds in the world, has the number one position in American National Insurance Company (NASDAQ:ANAT), worth close to $19 million. On Renaissance Technologies’ heels is AQR Capital Management, led by Cliff Asness, which holds a $3.2 million position. Some other hedge funds and institutional investors with similar optimism include Roger Ibbotson’s Zebra Capital Management, Ken Griffin’s Citadel Investment Group and Brian Taylor’s Pine River Capital Management. We should note that none of these hedge funds are among our list of the 100 best performing hedge funds which is based on the performance of their 13F long positions in non-microcap stocks. How Bridgepoint Education Inc (BPI) Stacks Up Against Its Peers Is Super Micro Computer, Inc. (SMCI) a Good Stock to Buy? How BOK Financial Corporation (BOKF) Stacks Up Against Its Peers Is B2Gold Corp (BTG) A Good Stock To Buy? Do Hedge Funds Love Sterling Bancorp (STL)? Is CAE, Inc. (USA) (CAE) A Good Stock To Buy Right Now?